Panmure Island is 'down East' on the Island - you can read more about it here: 'Panmure Head Lighthouse'. 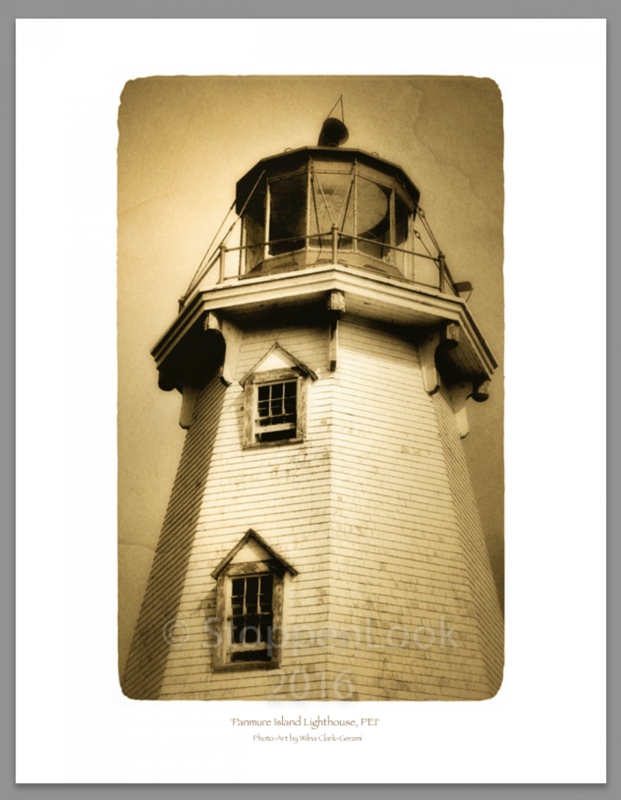 This print is part of the Island Heritage series. Images and material on this site are ©StoppenLook - ALL RIGHTS RESERVED.